Gentle exercise is very beneficial to bariatric patients, but sometimes that extra support is required. 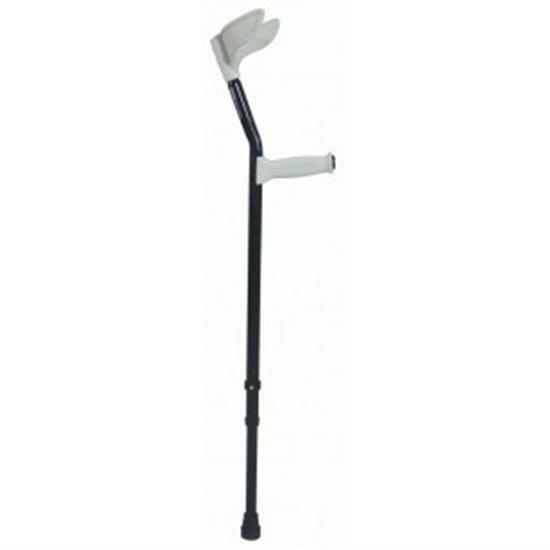 This heavy duty crutch can assist and encourage while providing reassuring support to the user. This item has been designed to support larger individuals that need assistance walking. It’s a single bariatric crutch and can accommodate weights of up to 325kg (51 stone). 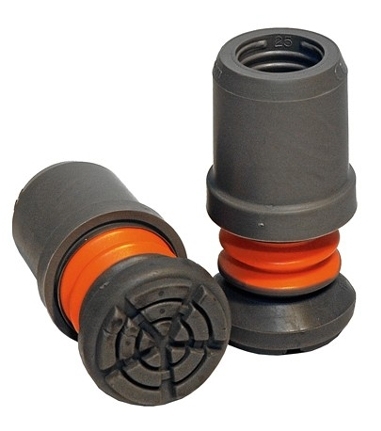 It’s made from lightweight tubing, so is easy to use, and has a wide 45mm rubber ferrule that provides a large ground contact area - reducing the chance of slips and accidents. 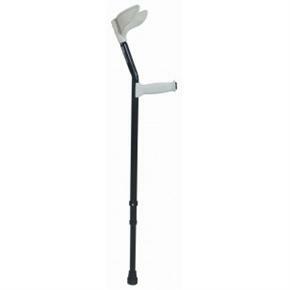 Note: These crutches come with standard ferrules but Flexyfoot ferrules are also available.